And here we go, post edit . Finally, I have some ideas for #34 and time to write about 'em. Final concept is... Daedric shrine claimed by Telvanni mage with his Telvanni tower. 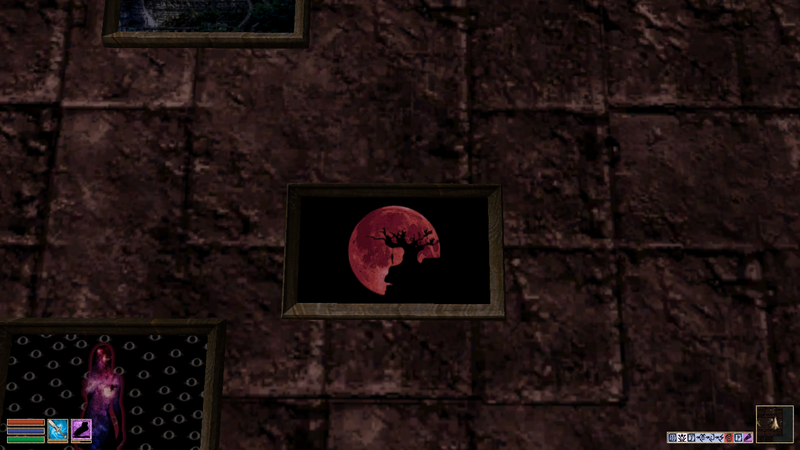 Daedric part will be not so safe because there will be spawning daedras. Some cultist will be there too. Hostile cultist. 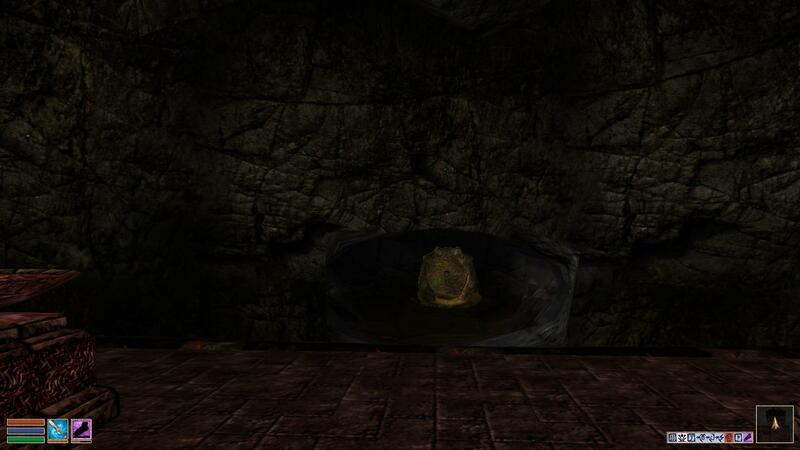 Not every part of shrine will be explored by Telvanni. Probably, there will be some quests related to exploration. Maybe some mystery . Edit///Due to my mistake, #34 is claimed. So, I decided to change to #30. So, changed exterior placement, I think it's (almost) done. Screens. Started to work with interiors. There's upper shrine. 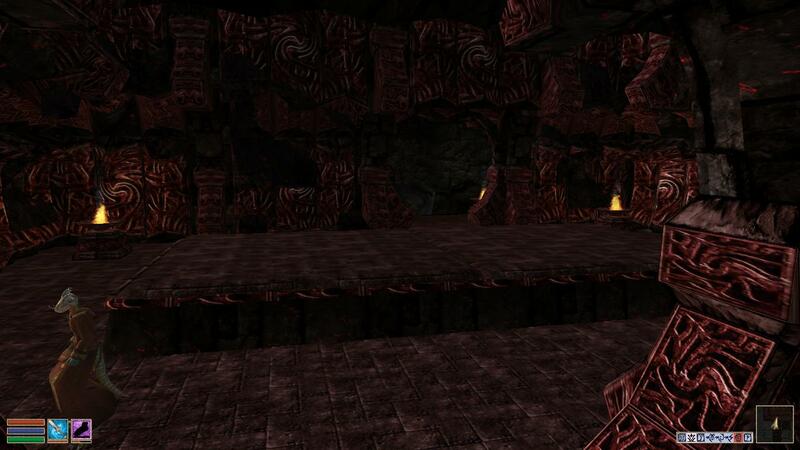 In this interior will be entrance to the Telvanni tower. Some NPCs will live there (probably khajiits and argonians). Some parts are under water. Anyway, I can't work until Monday because I must study hard (I have exam at Monday, this is my last chance to pass; if I fail I can tell "Goodbye University", damned integrals ). So, no more updates until Monday/Tuesday. 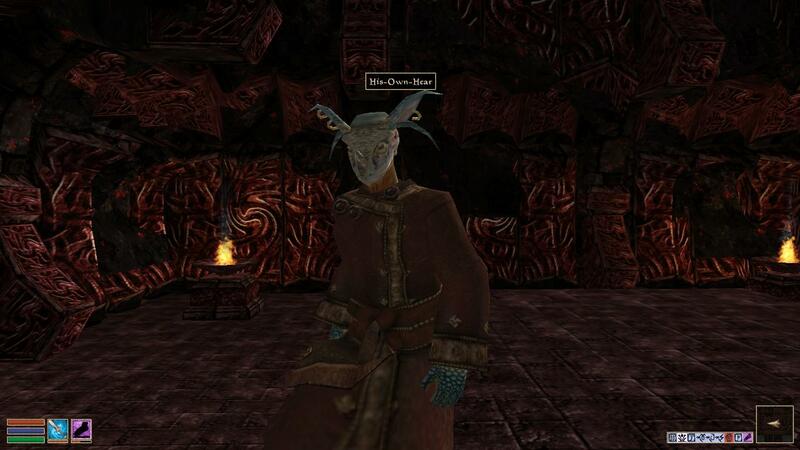 I had some time, so, I wrote about important NPCs. 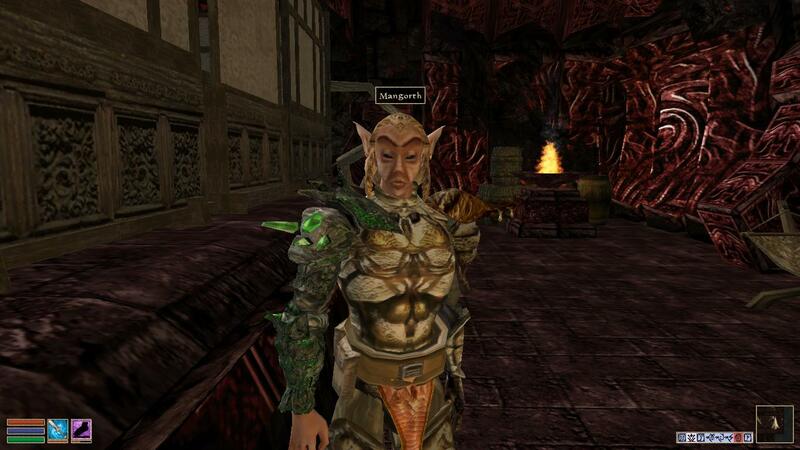 Description: Previously slave, freed by Telvanni mage, became assassin trained by Morag Tong. 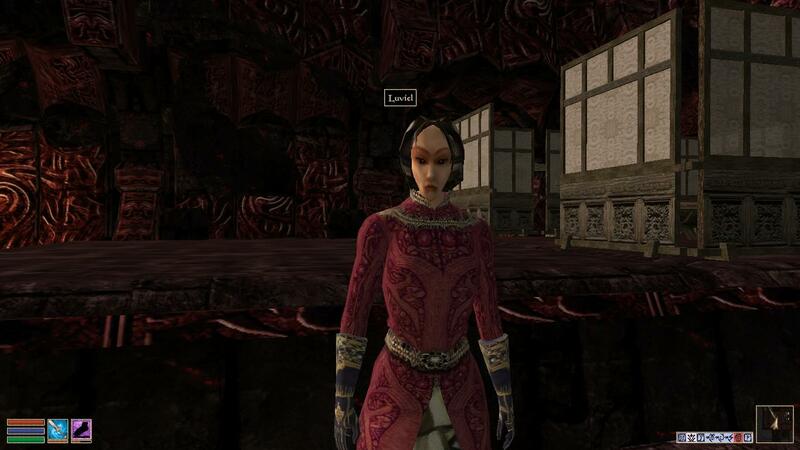 Description: She was slave, freed by Telvanni mage. His bride (beware, furfags are everywhere ). 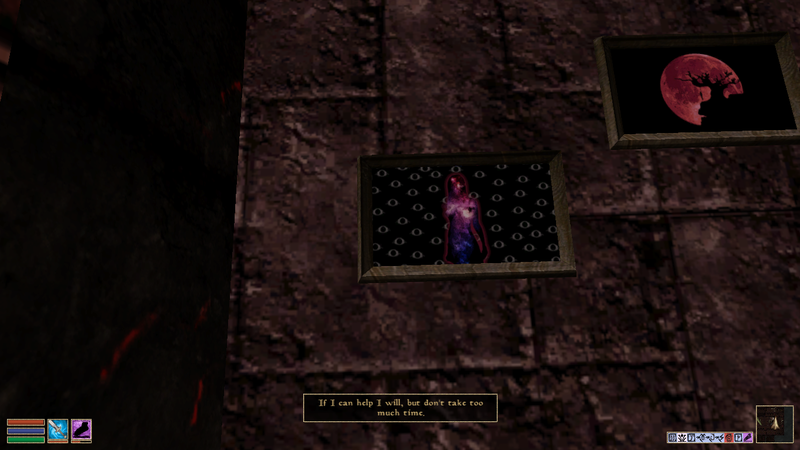 She lives in Telvanni chambers. I'll write more later, if I had some more ideas. Finishing my celebration beer (Polish Cechowe, stout - yes, I passed this stupid integrals exam, so, I'm celebrating ) I back to work. There's typo, he is "His-Own-Fear" not "His-Own-Hear"
Anyway, I'm back in buisness . 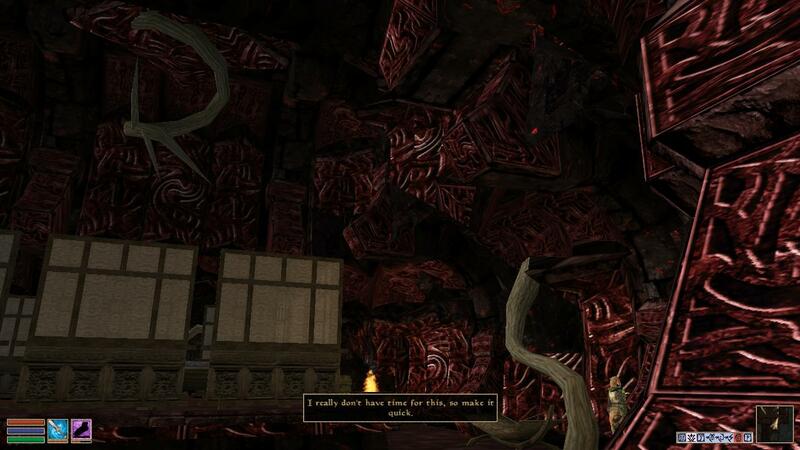 It's be cool if you were to add some vines and roots sprouting around the walls by the Telvanni entrance. 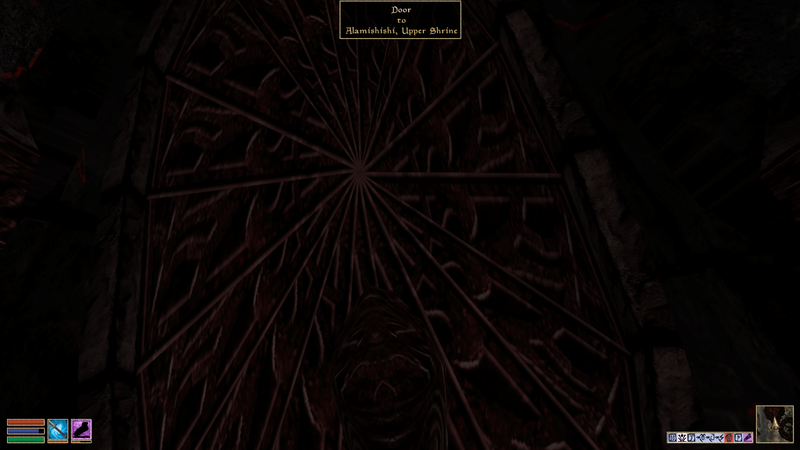 Make it look like the Telvanni part has latched on to the daedric part (similar to Tel Vos). Will be. Later, when I finish other parts . Some more progress. Atm I'm working around 2x slower because my mouse started to try sabotage and when I'm clicking one time it behaves like "Duh bro, I want double/multi click.". And sometimes suddenly drops when I'm dragging things. But still, I'm not givin' up. And boom, another idea - I used some of my Photoshop works and made some paintings. Great to see you including some of your artwork! Nice touch. 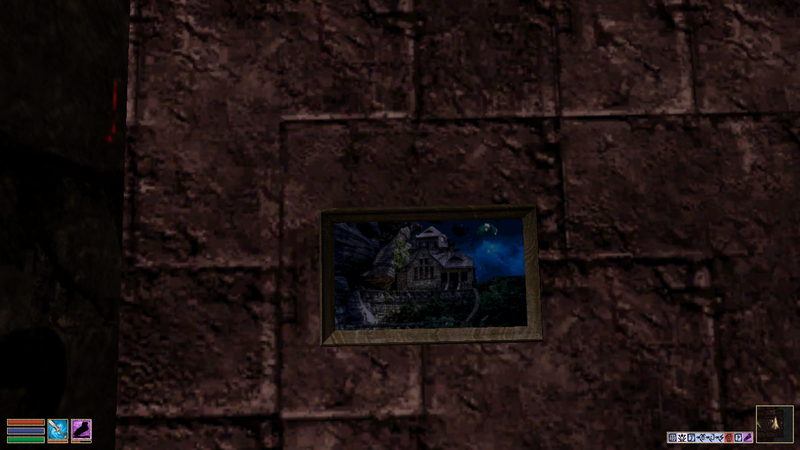 I love the paintings you've got here. Thanks . In Read-Me file will be link to download page with 1920x1080 pngs for people who wants to use 'em as theirs wallpaper. 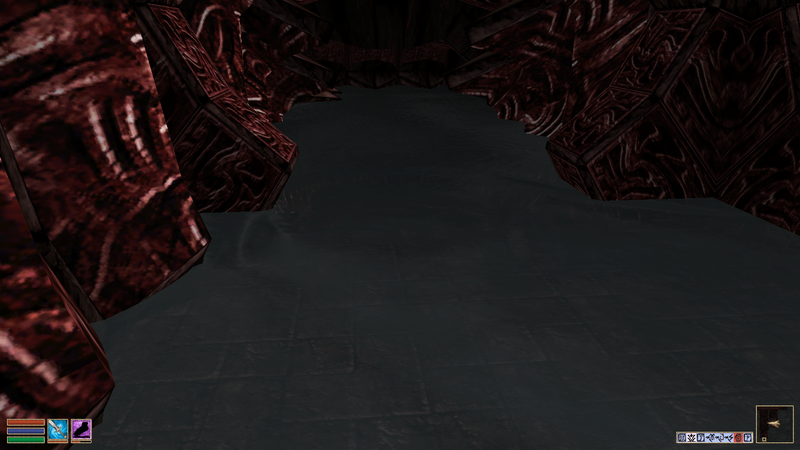 And also, no permission for using those textures in other mods, y'know, I want 'em to be unique. I have problem with Imgur (FF cannot load page atm), screens in attachment. 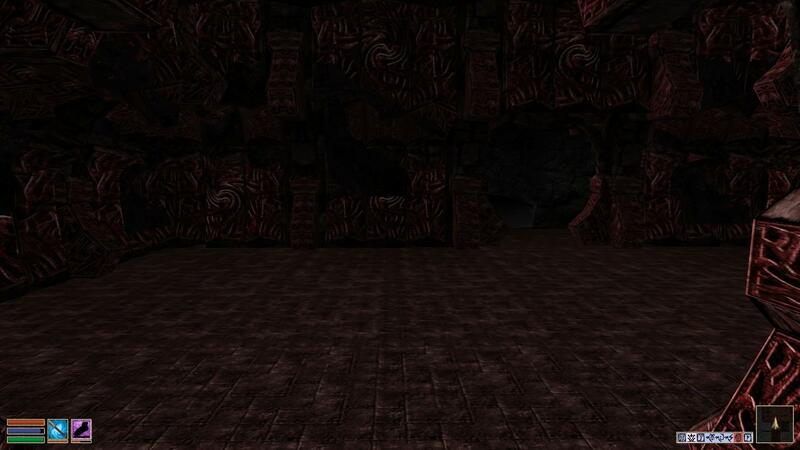 I've retextured in_t_cave_conect_wiz, it matches to in_dae_connect_lcave now. Items with constant effects can't be picked up, they have script for this - player can buy them, other NPC in tower sells them. Also, I will have some "bomb". I want to add something more from my works, not only artworks. I don't tell you anything more, you will see what I mean when mod will be finished ;]. (Probably, I will show you what I mean earlier, eventually. I often can't stand not to show my work ). Just curious about the amulet enchantment. Is it intentional to have Swift swim on an item that won't allow you to swim at all. Is your NPC just playing a joke on the player, or did you mean to add the spell effect water breathing to the Amulet instead of Water walking?